Invariably someone would bring it up. In the hours just before curfew, after a few Bartles and Jaymes or cans of Busch. It might be a gossipy girl wanting a chance to passively spill the proverbial beans. Rarely, a love-struck guy wanting info on the out-of-his-league Chemistry partner. Or even the Math League honor roll student wanting to make jaws drops with a divulgence. I Never. Why we chose to play, I can’t say. Looking back, it was a self-deprecating ridiculous game in which most people were probably lying. But in the age of self-discovery and wanting to connect, wanting to know you weren’t alone, the game was commonplace. If you weren’t reared in the 80s, the game was played like this: Someone would say, “I never…cheated on a test.” Or “I never…made out on school property.” If you had, you would drink. It usually went downhill quickly and ended dramatically. I’m going to ask you to play an “I Never” of sorts, with improvements. First of all, I am changing the name to “I’ve Never.” The grammar kills me. Secondly, it will be a nod to the Century Club. So instead of sharing your most embarrassing moments with total strangers, you’ll have a chance to wow with your knowledge and experience with obscure grapes or regions. Or grapes that are obscure to a region, etc. Anatoli, drink a lot of water and proceed with caution. I’ve never had Viognier from South Africa…drink! 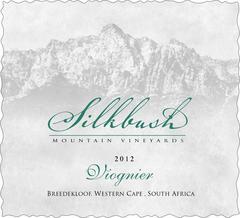 I’ve written about Silkbush Mountain Vineyards *and their Pinotage and practices. Beautiful wines. The Viognier was unlike any I’ve had. Not French, Cali, or Texas. Jasmine and tropical fruit, briny shale and a bit oily, more acid than I expected. I paired it with pasta with prosciutto, Brussels sprouts, and parm and it was perfect. A great wine for the $17 price. Buy it if you can find it. I’ve never had Corot Noir…drink! One of many cold-weather grapes that were new to me, I sampled it in my hometown at The Champlain Wine Company. Interesting, it would be good in small portions with a cheese plate. Like violets in a glass. I’ve never had Tennessee Wine…drink! On our way back home we stopped in Knoxville at Tupelo Honey Café. 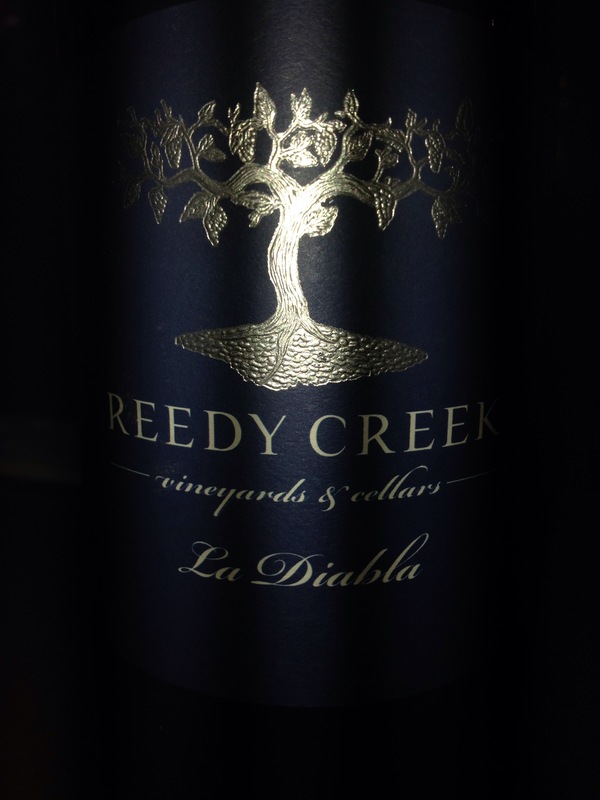 I sampled two blends, La Diabla, white and red from Reedy Creek. Both very well balanced, great fruit and acid, friendly. (There was no info on the bottle or site that I could fine about composition but I will update.) I was impressed and hope to try more. It wouldn’t take long with experienced wine connoisseurs to become tipsy, I’m afraid, so if you decide to play, do so at your own risk. It is one game that novices might have the upper-hand. It will be all the rage at the next Wine Bloggers Conference. (It certainly wouldn’t go downhill with mature adults, right Thea?) Ok, never mind, it might. *This wine was sent as a sample from the producer. I receive no other compensation. Thoughts and opinions are my own. Love this game. And nice description of Silkbush Mountain Vineyards Viognier. Cheers! Love this take on the game. I’ve never had wine from Missouri till last year’s TexSom: Stone Hill Winery Norton Missouri Wine Country, Missouri 2011: native American grape, ripe berries, oak, spice, touch of vanilla and dark chocolate, very dry, full mouth, long finish, needs cellaring to calm down a bit. Bam! Cheers friend! Got me…I would not be drinking. Or perhaps it should b the opposite. ou drink if you HAVEN’T. You’re on to something.